Movie of the Month: Based on “new” viewings for me, I would probably go with Paper Moon. Wasn’t sure what to expect with that one, but it was so much fun to watch Ryan and Tatum O’Neal go on a cross-country conning adventure. 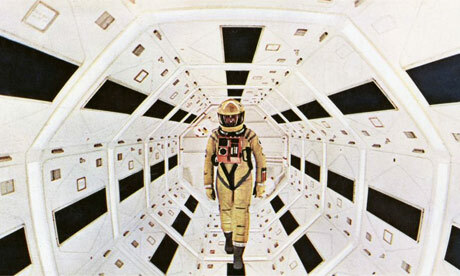 If I were to include rewatches, it would be 2001: A Space Odyssey, hands down. One of my all-time favorites. Dud of the Month: Silent House is one of the worst movies I have seen in quite some time. What a waste of Elizabeth Olsen. How about you guys? See/play anything good last month? You saw some pretty good films over the past month. I’ve been feeling like I should see Paper Moon again. Such a great film. Yeah, I really liked that one. Makes me want to see more from Bogdanovich — also loved The Last Picture Show when I saw it last year. Quite an eclectic month Eric! Haven’t seen Paper Moon, sounds good though, I’ll keep an eye out. Paper Moon is good fun. 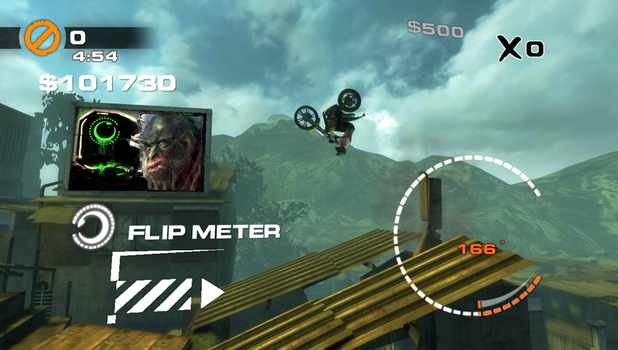 I think you’ll dig it. Oh Boardwalk Empire was such a fabulous show in its first two seasons, for some reason season 3rd was disappointing for me, I don’t believe I even finished it. Oh really? That’s disappointing to hear. I’m curious to see how it plays out after the crushing season two finale. Great selections for the month! Both surprised and pleased that ‘Manic’ made the cut. 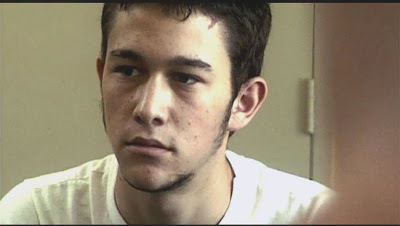 Joseph Gordon-Levitt goes out of his way to create a character who is messed up. Kind of redeems himself while letting the audience empathize with him. Then goes off on every pain in the a** and bully remembered and hated in high school. 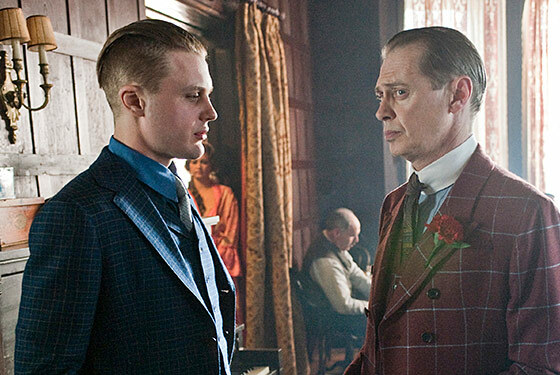 ‘Boardwalk Empire’ is getting to the point of painting its characters into corners. But what great slimy, sometimes disgusting characters!!! 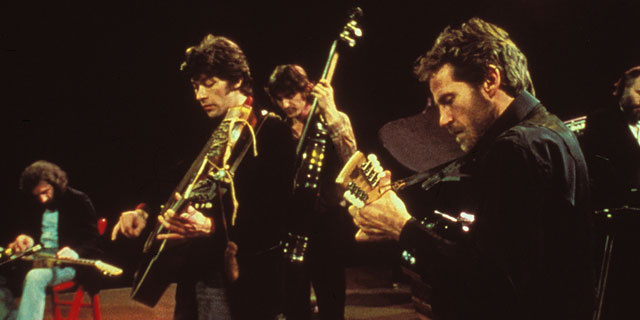 ‘The Last Waltz’ just plain Rocks! And I caught ‘All That Jazz’ last night. Roy Scheider is awesome as Bob Fosse. 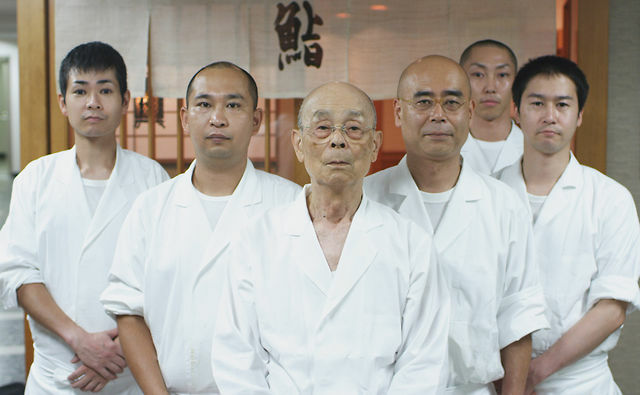 See the film and you will discover and understand everything about the manic master and his choreography! Yeah, Manic was a good surprise for me as well. I think it was Alex over at And So It Begins.. that turned me onto that one. Very well done, and I loved its use of a couple different Aphex Twin songs. His music seems to be sorely underutilized when it comes to film. I know exactly what you mean with Boardwalk Empire. I was wondering just how the hell some of the characters would get out of their situations, and well, some of them just flat out didn’t. Pretty crazy stuff so far — can’t wait to see what happens in season three! Count me in for All That Jazz. Been hearing lots of praise for that lately — sounds like a must see! Jack how come your gravatar does not lead to anywhere? I know I have read stuff that you have written before…. I don’t have a blog anywhere. I just kibitzed and commented a lot on other sites. And Nostra, Ruth, Terrence and Michael (leopard13) asked if I would like to guest post. Glad you like my offerings. I have not watched Manic yet that looks interesting, Watching 2001 on a monthly basis would not be a bad idea. I like the idea of a 2001 monthly screening. Especially if it’s on the big screen. 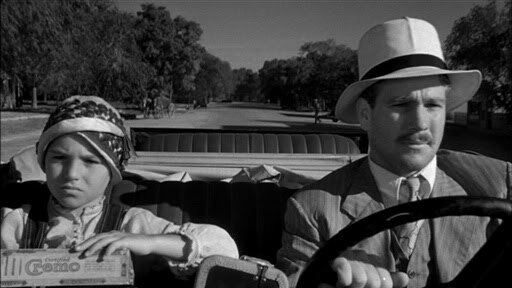 I agree, Paper Moon  is such a fun watch, Peter Bogdanovich was on a roll in the 70s. Myself, I recently watched Lawrence of Arabia, and loved it. I also enjoyed the Up series, which was quite a marathon. Nice! So glad to hear you watched/enjoyed Lawrence of Arabia. I have been wanting to check out the Up series as well. Seems like an awesome project, and I think the latest entry was just screened here, too. Quite an eclectic list here Eric. 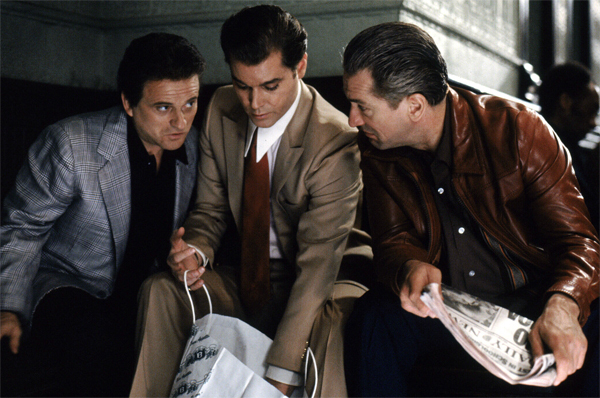 Man I still have to see Goodfellas. That’s cool that you have both contemporary and classic movies here. I also saw a bunch of TV shows, but mostly BBC stuff, Spooks and Robin Hood. I could see that you’re addicted to Broadwalk Empire, sounds like it’s a very good show indeed. Boardwalk Empire is terrific. It took me a couple episodes to really get into it, but it didn’t take long for it to hit its stride. Things have escalated in season two, and now I’m curious to see what happens in the third. I have been meaning to check out some BBC stuff. A few of my friends keep raving about Sherlock, and now that it’s on Netflix I might give it a go. One of my coworkers raved about Boardwalk Empire too, no doubt that’s a great series. I love a lot of BBC stuff. Oh yeah, Sherlock is definitely worth checking out, fortunately there aren’t too many episodes as there are only 2 episodes. Benedict’s career is on fire right now. That you saw Boardwalk seasons 1 and 2 tell me that you apparently liked it a lot. Or at least, liked it enough to watch two seasons in one month. I liked season 3 quite a bit, but that’s just me. To each their own and so forth. 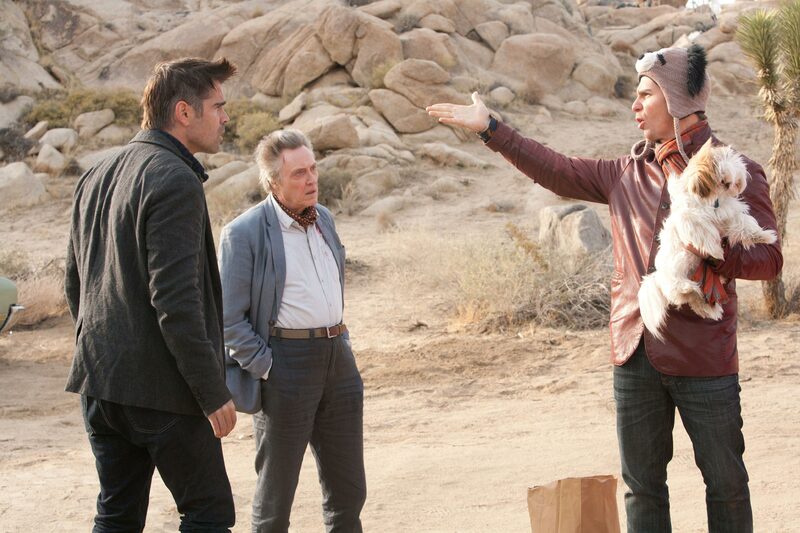 I just saw Seven Psychopaths over the weekend and liked it a ton. It may be Sam Rockwell’s best role yet, and he’s had some amazing roles. Dude, I’m loving Boardwalk Empire so far. It pretty much single-handedly absorbed most of my movie watching time last month. Few shows have gotten me hooked like that. Great to hear you enjoyed Seven Psychopaths. It seems to be a “love it or hate it” type film, but I thought it was a lot of fun. I was also disappointed with Silent House, especially in its very predictable and uninspired resolution. 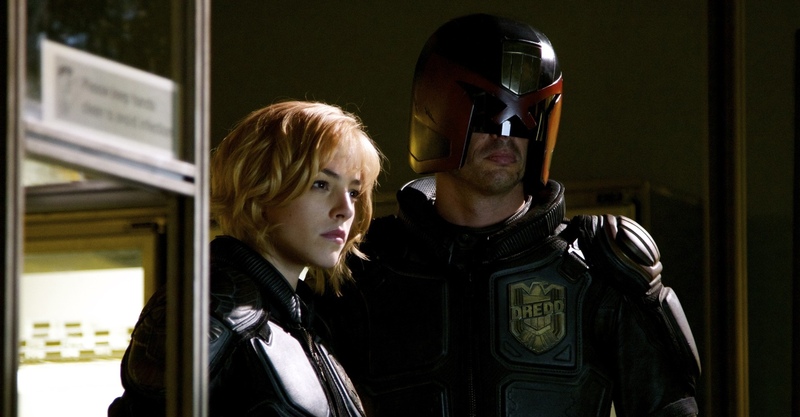 I’ll be watching Seven Psychopaths and Dredd in the coming days thanks to your endorsements of both films. Kramer vs Kramer, 2001 and Goodfellas are deserved classics. 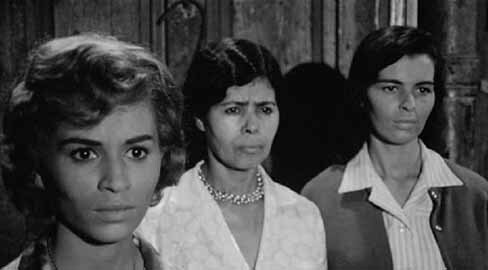 The last two are probably among my top 50 films ever. 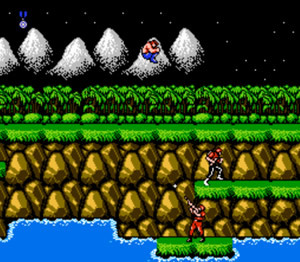 I’d love to play the original Contra, since I’ve only played the very popular Contra III and I loved it. Is there a way to play it if you don’t have the NES? Surprisingly enough, there are a bunch of websites that let you play NES/SNES games online now. I found a few when I was compiling my retro gaming project last year. I can’t speak of their quality, but they could be worth checking out. Great films this month. I watched the original foreign version of Silent House and that was terrible too. Nice idea but jeez, just a load of crap! Well I guess that makes it a little easier to understand how the remake became so terrible. Hard to do anything with it if the source material is just as bad..